The KIRIN hoodie is a core piece of training kit that is made with a super soft fabric and cut into an athletic fit. 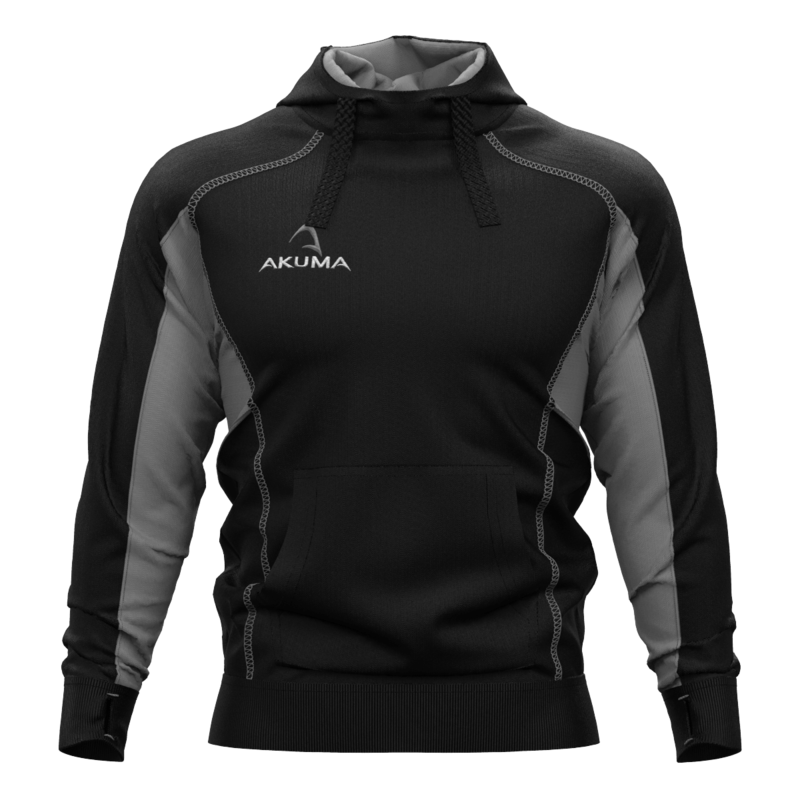 The KIRIN hoodie has a brushed back fabric inner and fits excellently over our rugby jerseys and technical tees for warmth and protection. 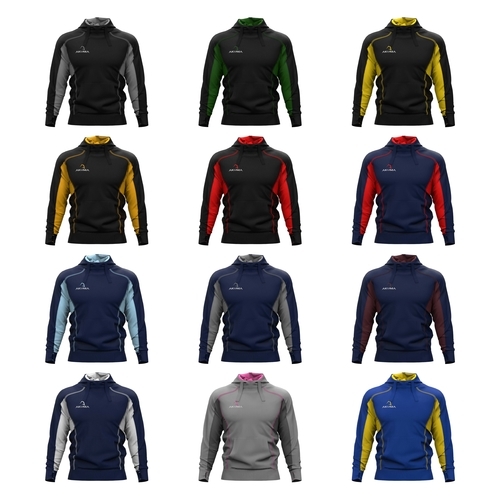 Personalised for your rugby club, contrasting panels and flatlock stitching create an eye-catching garment. Our hoodies can have custom logos, colours and sponsors. DUE TO THE ATHLETIC FIT, IF YOU ARE UNSURE THEN GO UP ONE SIZE.